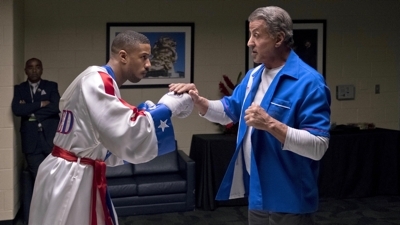 Family Home Theater | Stuff the kids can see—your resource for family movie night. 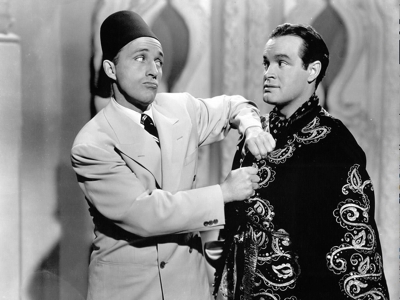 Of all the “Road” pictures, Road to Morocco is tops for family viewing—especially those families with older children who can appreciate the chemistry that Bob Hope and Bing Crosby bring to the screen as drifters and small-time grifters. 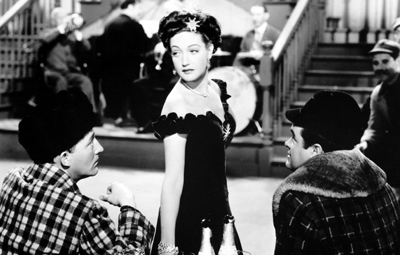 Hope and Crosby brought their A game to this picture, and their banter with each other may well have inspired all of the buddy cop pictures that would come decades later, and their on-screen love interest, Dorothy Lamour, said that the guys ad-libbed so much that she had a hard time figuring out when she was supposed to say a line. Turkey (Hope, seeing the desert for the first time): This must be the place where they empty all the old hourglasses. Jeff (Crosby): We must storm the place! Turkey: You storm. I’ll stay here and drizzle. Turkey: The dead have a way of coming back you know. Jeff: Get out. When they’re dead, they’re dead. Turkey: Not Aunt Lucy. She was a Republican. 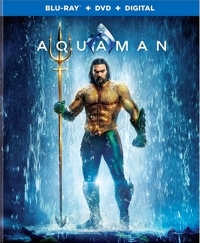 Critics at Rotten Tomatoes only gave Aquaman a 65 percent “fresh” rating, but I think maybe they’ve got a trident stuck somewhere. 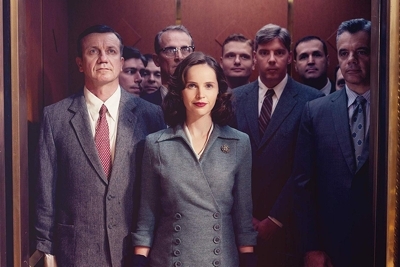 What do they want from a superhero movie? 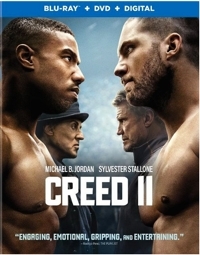 It can’t possibly be the same things my family wants, because this 2018 action-adventure starring Jason Momoa checked all our boxes. Our whole family loved Fantastic Beasts and Where to Find Them. 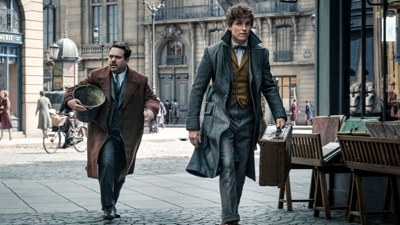 But we were split on Fantastic Beasts: The Crimes of Grindelwald. 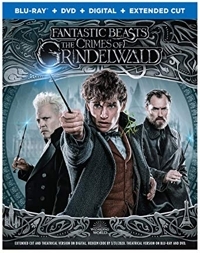 My wife, who had read the screenplay and all the Harry Potter books and has a good memory, thought it was a really good movie, somewhere in the B+ range. 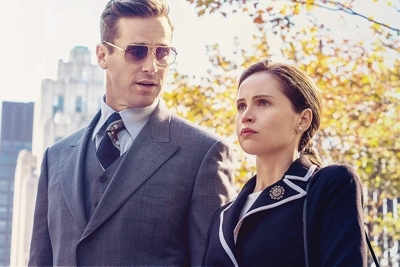 The only thing she didn’t like was a plot point that’s already been so widely discussed on the Internet that it’s not much of a spoiler: Voldemort’s snake, Nagini, turns out to be an enchanted woman. Meanwhile, my son, who didn’t read the screenplay but still has a good memory and grasp of characters in complicated plots, thought it was a B- at best. And my daughter and I, who found ourselves confused throughout much of the movie, gave it a B-/C+. In other words, I agreed with critics who slammed J.K. Rowling for creating an unnecessarily complicated but relatively low-stakes plot. Naturally, I assumed that the more you know going into the film, the more you’ll like it—until I read how überfans criticized Rowling for confusing even herself by violating her own timeline. I didn’t notice. I was too confused. 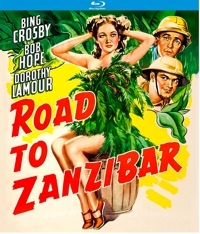 Road to Zanzibar was the second of seven Crosby-Hope-Lamour musical comedy adventures, released in 1941 at a time when Tarzan, Jungle Jim, and safari pictures were popular. 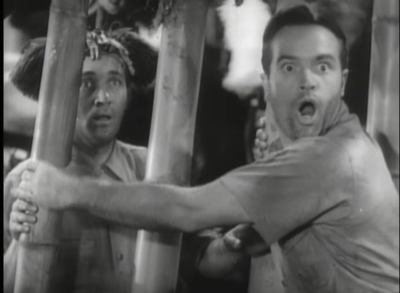 There wasn’t even supposed to be a second “Road” picture, but Paramount had bought the rights to a story that was so similar to Darryl f. Zanuck’s 1939 safari pic Stanley and Livingstone that the project was dead in the water . 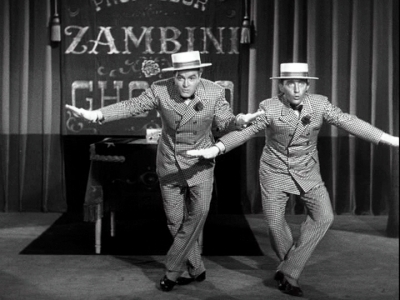 . . until someone decided that maybe they could do a parody of safari movies instead. 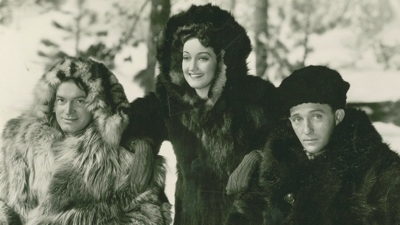 In no time, Bing Crosby, Bob Hope, and Dorothy Lamour were on the road again. 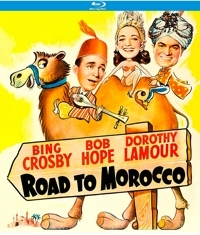 The Road pictures were always innocuous fun, spotlighting Crosby’s crooning, Lamour’s singing (and sometimes dancing), and Hope’s second-banana one-liners. 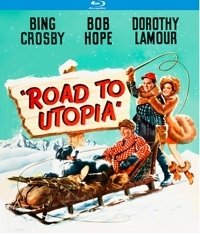 This outing, writers Frank Butler and Don Hartman upped the quips between Hope and Crosby, and with the pair ad libbing as well there emerged a crackling comic energy.